 Obituary for Charles Percy Dixon | Assalley Funeral Homes, LLC. 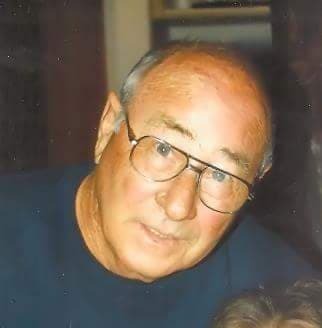 Charles Percy Dixon, 82, of Panama, IL passed away at 4:25 p.m. on Sunday, September 30, 2018 at Montgomery Nursing and Rehabilitation Center in Taylor Springs, IL. Charles was born October 23, 1935 in Canton, IL, the son of Percy and Mildred (Davidson) Dixon. He married Bobbie Ruth Breeden in 1955, and the were happily married until her death in 2011. Charles was raised and lived in Panama his entire life. He was proud of his little hometown. 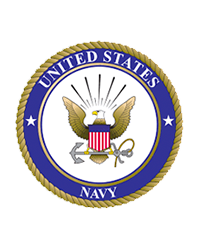 Charles proudly served his country in the United States Navy during the Korean War, from 1952-1956. He then went to work for Cassen’s Transport for 32 years, never missing a day of work before his retirement. Charles was a past Panama VFW Commander for many years and member of the Donnellson Masonic Lodge #255. He coached the Panama Little League, Pony League, and 3M League for many years as well. Charles was an avid St. Louis Cardinals and Fighting Illini Basketball fan. He was also preceded in death by his parents; and siblings, Mick "Virginia" Loew, Linda Kuhl, Jim “Moose” Dixon, and David Dixon. Charles is survived by his children, Janice (husband, Dan) Christian of Steedman, MO, Mark (wife, Jodi) Dixon of Panama, IL, and Christy (husband, Bill) Bailey of Carlinville, IL; grandchildren, Matt Micnheimer, Troy Micnheimer, Morgan Christian, Kim McCario, Jessica Damm, Garrett Melton, Riley Dixon, Karlee Dixon, Casey Spensberger; and 10 great grandchildren.  The family will host a celebration of life from 11:00-2:00 p.m. on Saturday, October 13, 2018 at the Panama VFW, 329 Main St., Panama, IL 62077. Private family inurnment will be held at Panama Union Cemetery. Memorial Contributions may be made to: Alzheimer’s Association, 225 N. Michigan Ave. Fl. 17, Chicago, IL 60601, Panama Union Cemetery Association, PO Box 760, Panama, IL 62077, or Shriner’s Hospitals for Children, 2900 Rocky Point Dr., Tampa, FL 33607.